Maymont’s 16-year-old miniature donkey, Percy, is obese and working hard to shed some pounds. This is the third issue of Style that Percy has appeared in since we learned of his plight. That’s not to mention the two-minute video we produced at the end of the year detailing his weight-loss plan (no sandwiches, no alfalfa and a bag of apples on his birthday). We can’t help ourselves. But this isn’t all for naught. 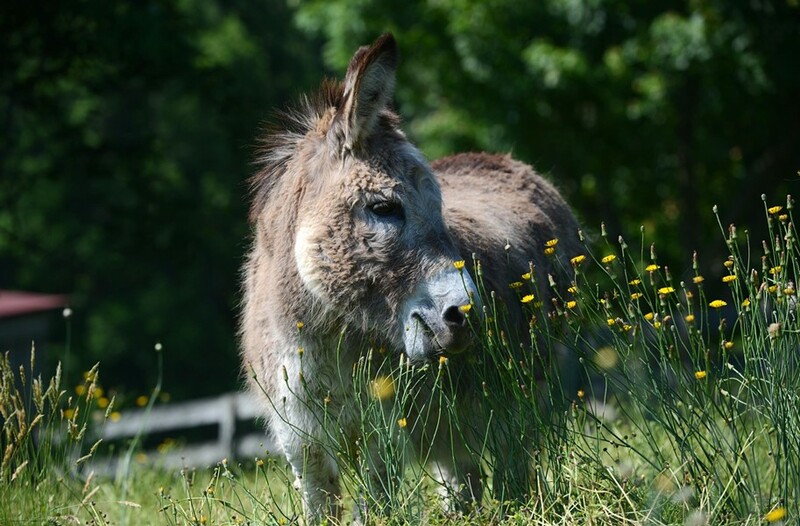 We’re hoping Maymont will get the hint already and install a donkey-cam — you know, so we can watch him all the time.